A.Y. 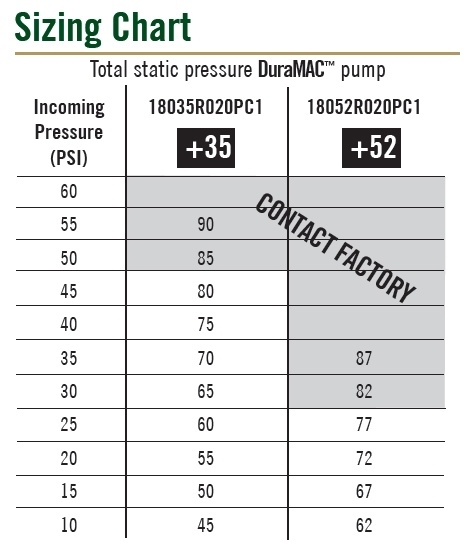 McDonald’s E-Series DuraMAC™ Water Pressure Booster System is ideal for residential, irrigation, or light commercial applications. This pump comes complete with easy set-up instructions, all metal connections, a half-gallon pressure tank, and the inclusion of a check valve. In addition, experience a quiet operation due to the TEFC single phase motor, along with extra security because the electronics are separated and sealed from the waterway. 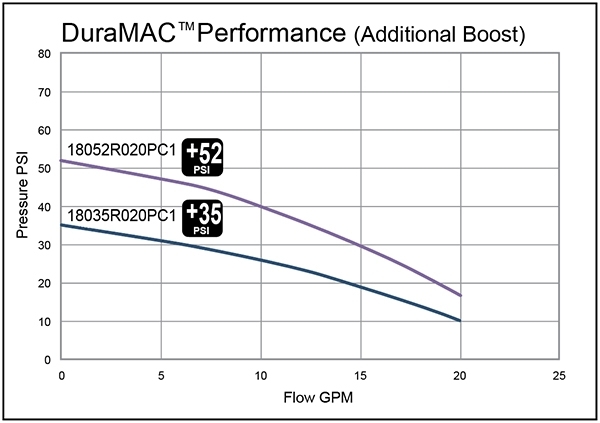 Designed to shut off when no flow is detected, the E-Series DuraMAC™ Water Pressure Booster System gives that extra boost that you (and your water pressure) have been waiting for!